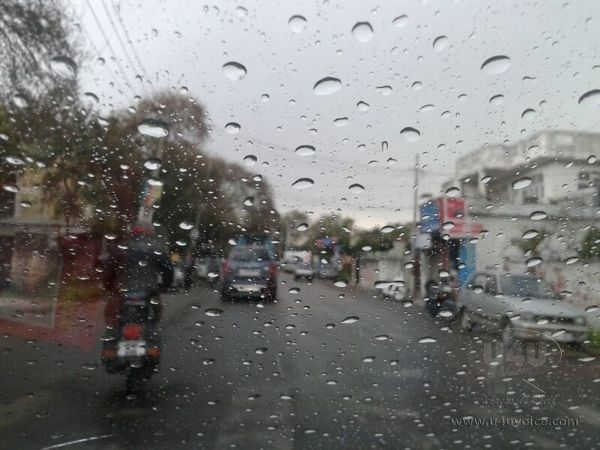 Srinagar: A fresh spell of rain is likely to be witnessed in Jammu and Kashmir on Friday, March 28, an official from Kashmir’s meteorological department said on Wednesday. On March 28, a MeT spokesman said all over weather will remain cloudy. and there are chances of light rain on Friday. Meanwhile, Srinagar, the summer capital of the state recorded 4.6 Celsius temperature today, while the mercury in Qazigund in south Kashmir settled at 2.8 degrees Celsius. Gulmarg, the famous skiing resort in north Kashmir, recorded a low of minus 2.3 degrees Celsius while night temperature in Pahalgam – the famous health resort settled at a low of minus 0.8 degrees. Kokernag town recorded 4.9 degrees Celsius while Kupwara town in north Kashmir registered 1.2 degrees Celsius last night. Jammu city recorded 15.3 degrees Celsius, Katra 14.0, Batote 9.6, Bannihal 7.0 and Bhaderwah 5.4 degree Celsius. Kargil recorded the night’s lowest temperature at minus 6.4 degrees Celsius while neighbouring Leh recorded a minimum temperature of minus 4.5, Met office said. Drass town was the coldest in the Jammu and Kashmir at minus 12.2.